I swear it looks like the Red one just wants to jump out and kill whoever is looking at the picture. I think some of you will be able to really appreciate this one. Wow. The ToQGer and Kyoryuger movie was... surprisingly solid. I wasn't expecting much after Go-Busters and Kyoryuger's (the first one of these I'd seen), but this was actually really decent. 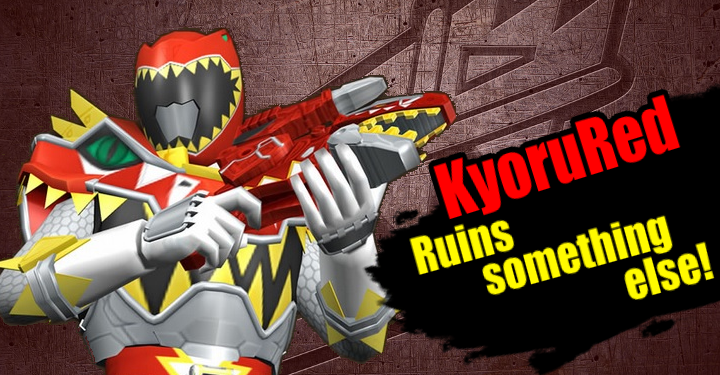 A damn fine farewell to Kyoryuger too. 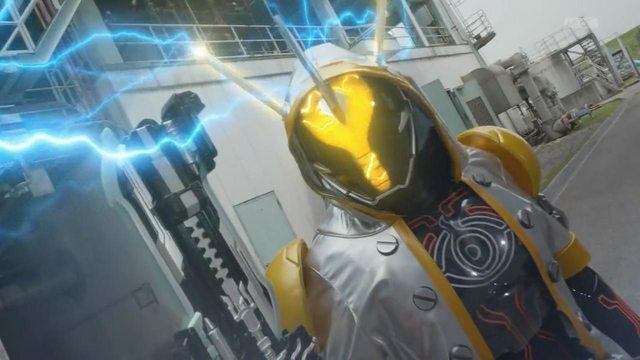 If you told me a year ago I'd someday see a Kamen Rider use the power of Thomas Edison to defeat a monster using the power of Nikola Tesla, I'd've told you to lay off the crushed light bulbs, yet here we are. Have you heard? Acclaimed visual novel MuvLuv is having a Kickstarter to be localized, and it's already been fully funded in just a few hours! If you're interested, there are stretch goals for more games and even Vita ports down the road!